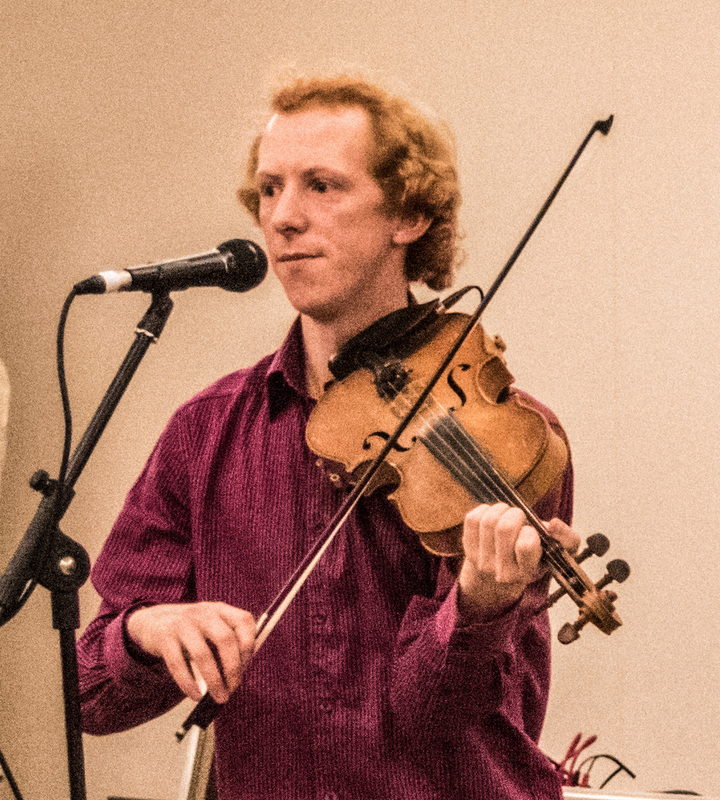 Martin is a hugely experienced ceilidh dance caller fiddle player. His endless enthusiasm for getting everyone involved, and simple, patient guidance in explaining the dances, focuses on ensuring that everyone has as much fun as possible. He loves nothing more than a room full of people throwing themselves at the fine line between awesome ceilidh dancing and total mayhem! 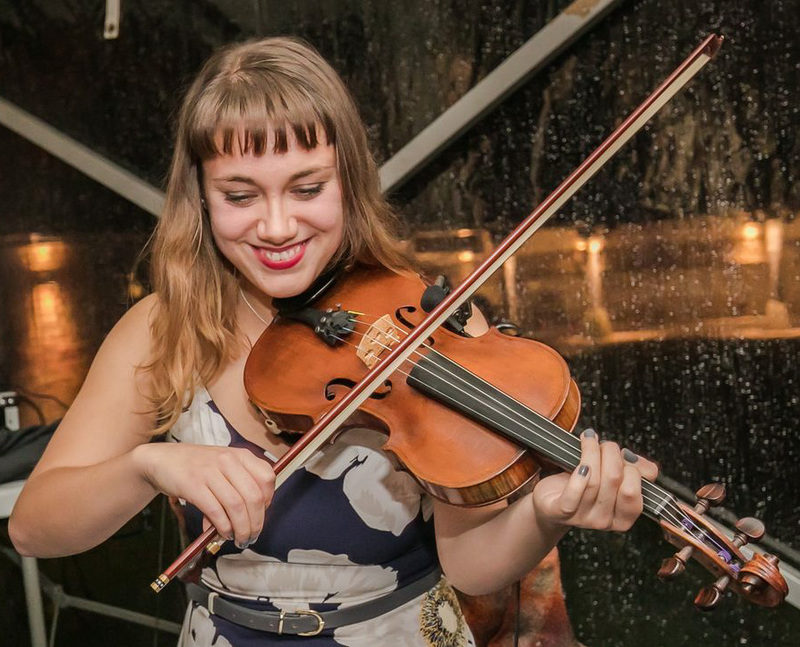 Beth leads our music with her flamboyant, virtuoso fiddle playing. As a supremely talented musician, her driving melodies alone are enough to get even the most reluctant dancer’s feet tapping. 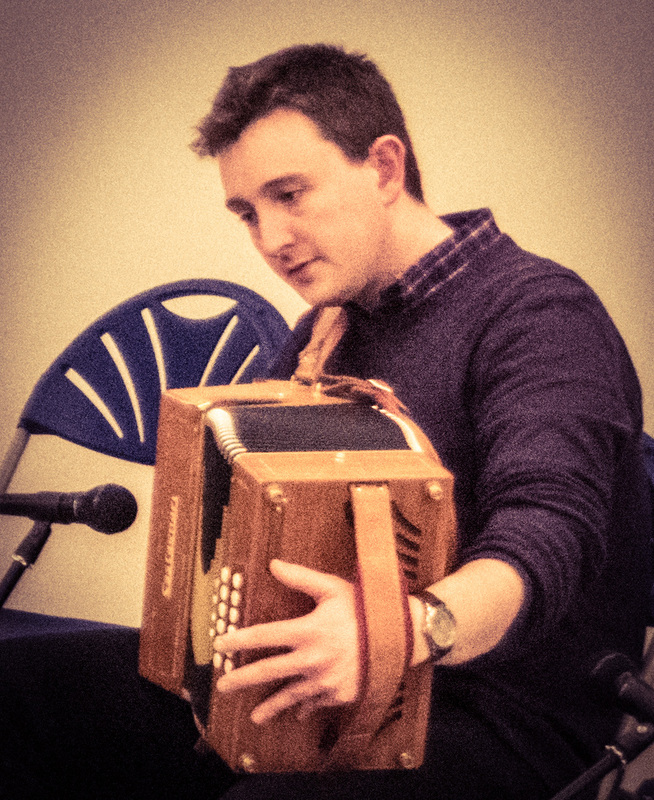 Beth cut her cloth playing with the Tyne Valley’s leading ceilidh band, Hedgehog Skin. 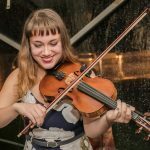 Joe’s beautiful playing perfectly complements Beth’s soaring fiddle tunes. 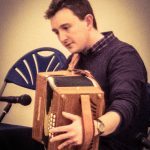 His warm, rich tone won him a BBC Radio 2 Folk Award in 2007 with his band, Last Orders, as well as a solo runner-up in 2006. 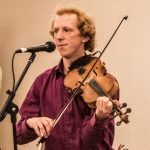 He has played alongside various high-profile artists, such as the Kathryn Tickell Band, Alistair Anderson, Louis Killen and The Old Rope String Band. 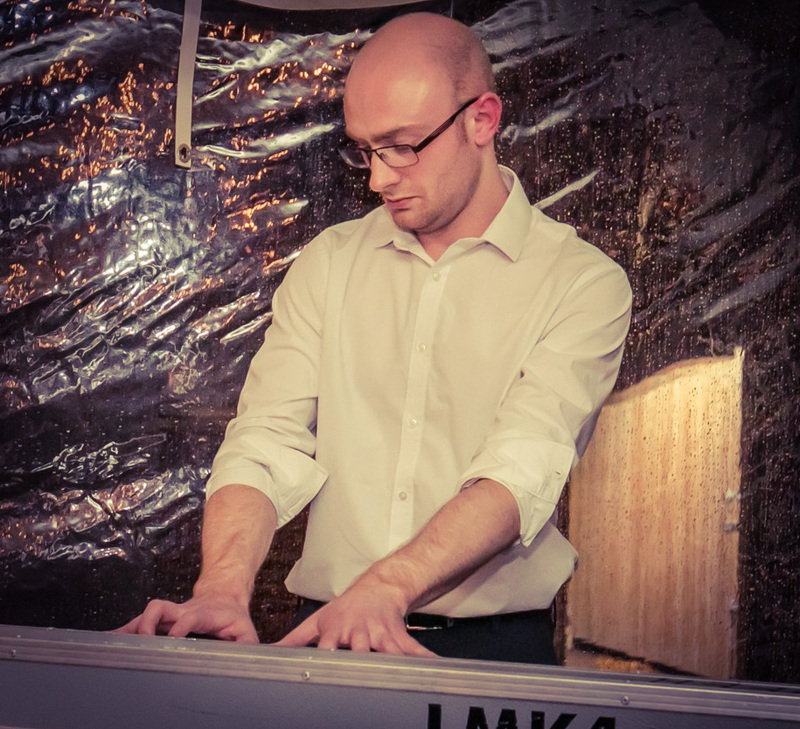 Will’s punky piano beats really underpin the whole feel of the band’s music. 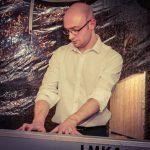 He is an expert improvisor, able to shape the mood and colour of the music, and really give the dancers a lift when they most need it. Will’s piano playing adds not just energy and drive to the sound, but also a bit of tongue-in-cheek silliness to the music. Watch out for the band sharing a ‘musical joke’ with each other mid-set!